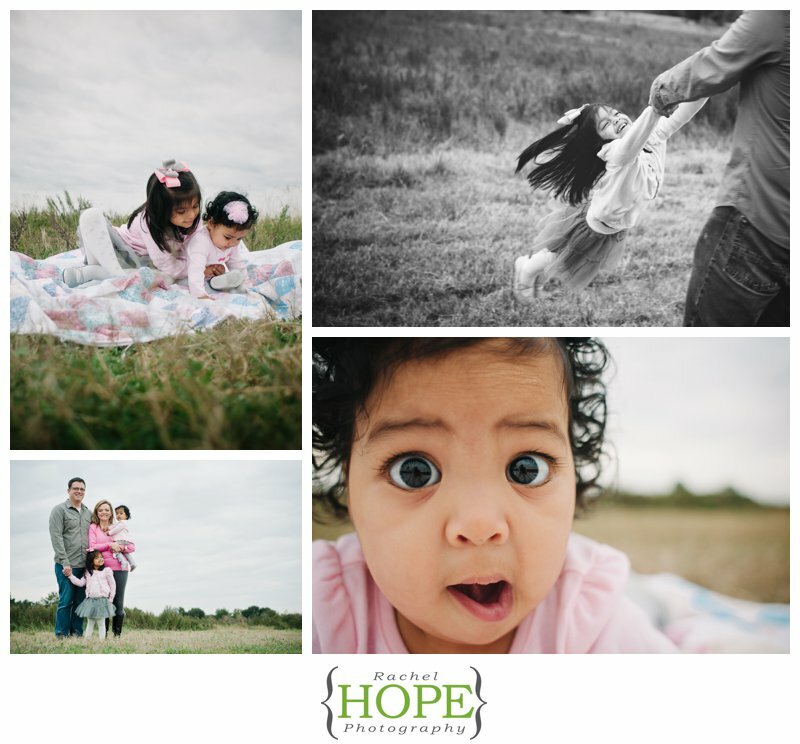 Loving these photographs from our session with the Mosley’s a couple of weeks ago! Check out my Facebook Photography Page to see more later on this week! 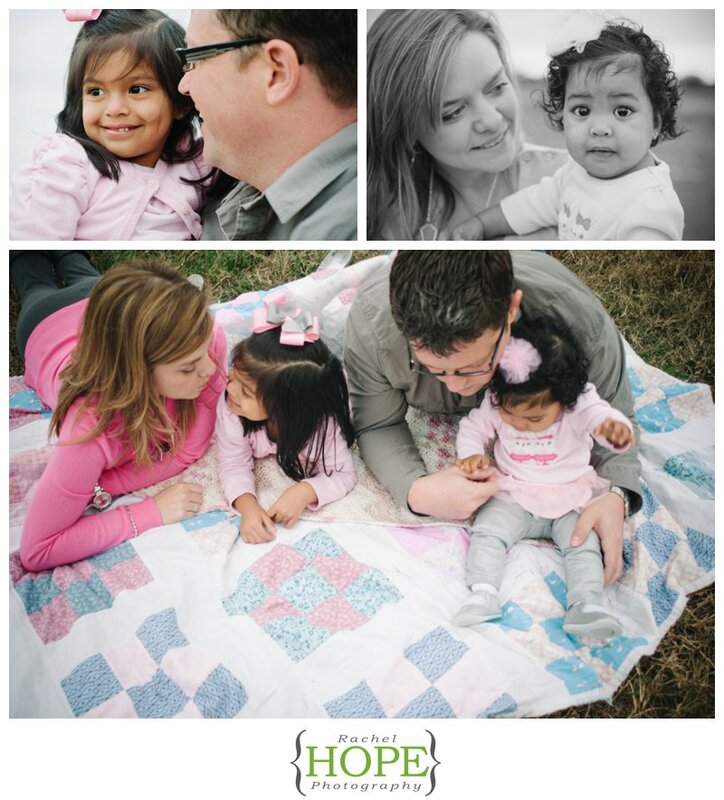 If you are interested in giving a photography session as a Christmas present, please contact us at 281.796.0178 or rachel@rachelhopephotography.com!